Cambodia Like Nobody Else… See for Yourself! 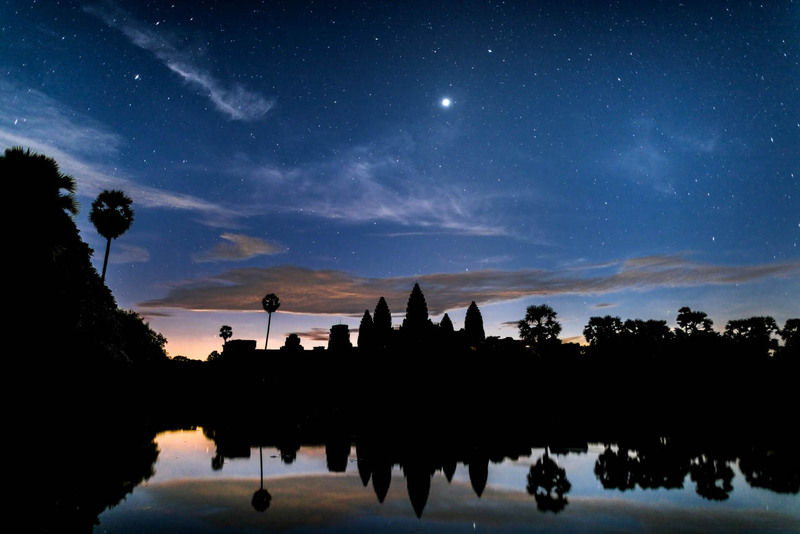 Explore our beautiful photography of Angkor and the surrounding areas of Siem Reap. Choose between the galleries below to see our favourite photos of Cambodia, or the photographs of and from our workshop guests.